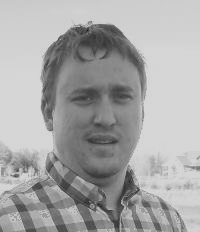 Lucas is a graduate student at CSU in the Civil and Environmental Engineering program. While at CSU Lucas has used his background in agriculture as well as his undergraduate degree in biology/chemistry to help develop the Nexus HSAD system. While a graduate researcher, Lucas designed and constructed the pilot scale HSAD unit at CSU. He is currently leading efforts in scale-up of the digester technology and developing new soil amendments from the digester solids. Lucas is interested in integrating the many disconnected parts of the ecology that humans are a part of. This philosophy of sustainability underpins the technology under development at Nexus Bioenergy.